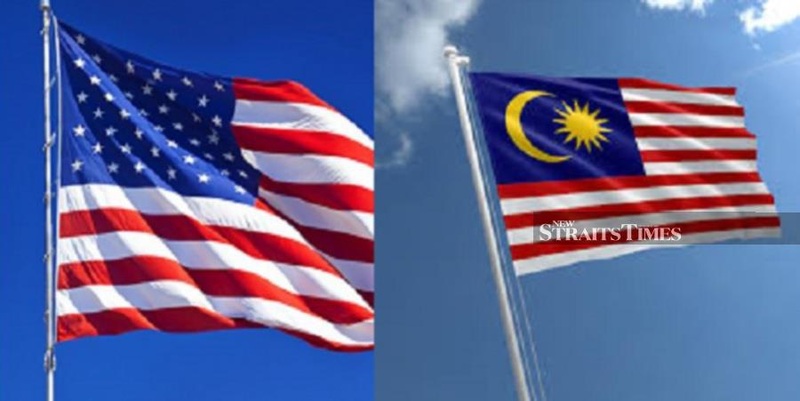 KUALA LUMPUR: The Foreign Ministry is urging the United States to immediately remove Malaysia from the ‘K’ list, issued over concerns about kidnappings in certain parts of the country, and will summon the American envoy here for clarification. “The ministry strongly protests the decision of the US government to subject Malaysia in the newly-introduced ‘K’ indicator,” it said in a statement. “Further, the number of kidnapping incidents has dropped significantly to almost nil. “Eastern Sabah continues to attract world-class divers,” the statement said. This success, it said, was the result of proactive measures taken by the government, such as increasing the number of patrols, closer security cooperation with neighbouring countries and the strategic positioning of security assets to secure the areas. “Given these facts, Malaysia urges the US to be more objective in its assessment. “We urge the US to immediately remove Malaysia from the ‘K’ list.